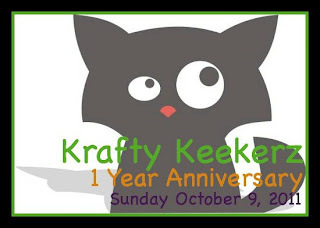 her 1 year Blogaversary for her blog Krafty Keekerz..
and Courtney's Blogaversary is just the perfect occasion. Now if you come from Adrian's Blog your on the right path..
really start at the beginning...over at Courtney's Blog..
away for all my royal followers..
seems like this queen is fond of bloghopping ! very cute card! Japanese cat in kimono. lovely! This is a very unique card. Thanks for sharing. Love your cat card! Its too cute! cute card. tfs. i'm a long time follower. Love it! Your card cracks me up!! SuperCute kitty! I'm honestly not a fan of cats, except Hello Kitty, but this hop might just change my mind at least about stamped ones! LOL! 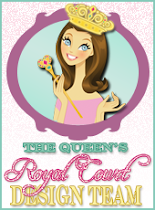 Already a follower of your royal blog! How cute!! Your card is great! Love the Japanese kitty! I love cats - have 3 now. The newest one we received last week. I love the card, that is super cute. YAY! I found it!!! Thank you so much :) So happy to have you participate!! I love this stamp and am going to have to check out this site. What a FABULOUS card as usual :) Thanks for sharing it. This image is adorable!!! Your card is fantastic! I love the colors and the stamp....did I say that already :) It is so cute! 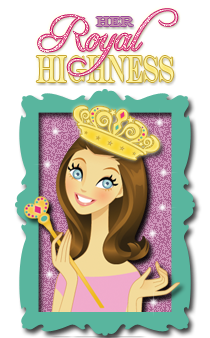 Wow...you have been a busy blog hopping lady! Great card! Super cute!! Love the image. Great job!! 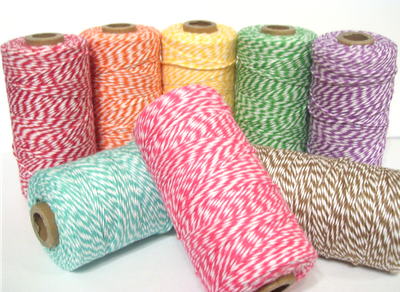 I LOVE the colors!! Everything fits together so well. TFS!! such a pretty card i love the papers you used thanks for sharing. Im a follower.